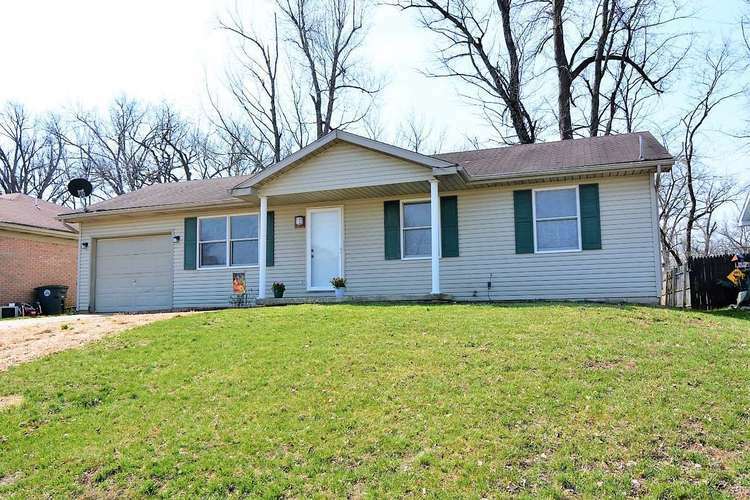 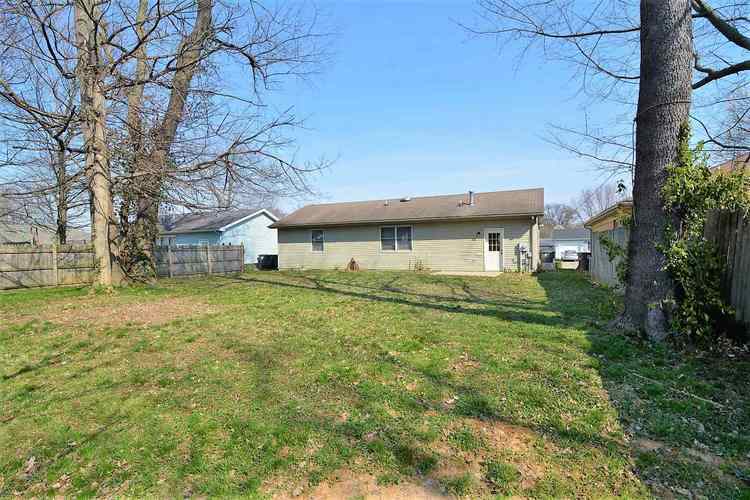 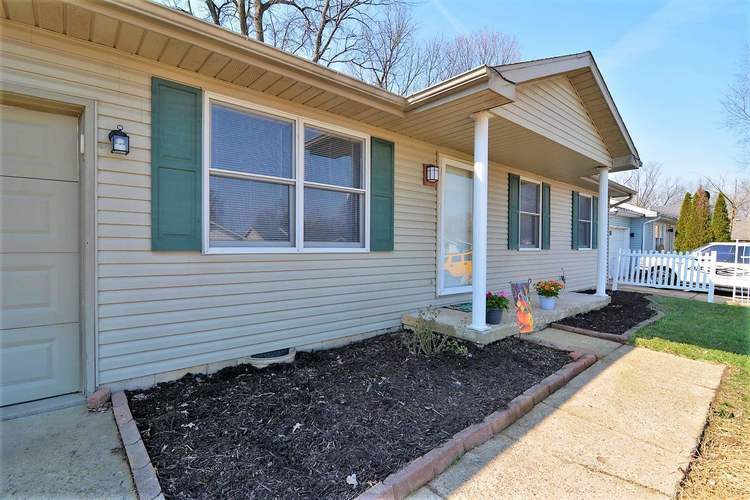 This 3 bedroom home on a large lot is a perfect starter home and priced to sell. 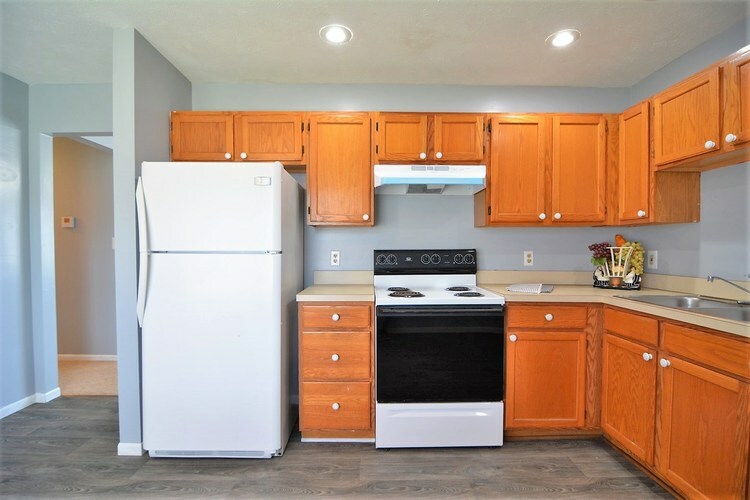 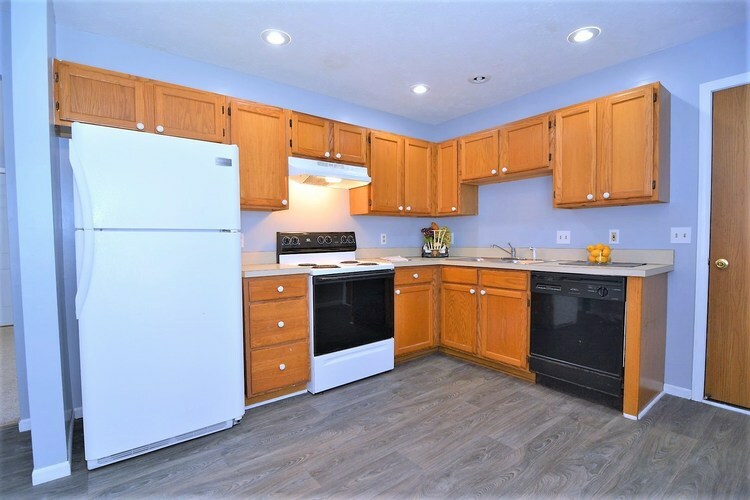 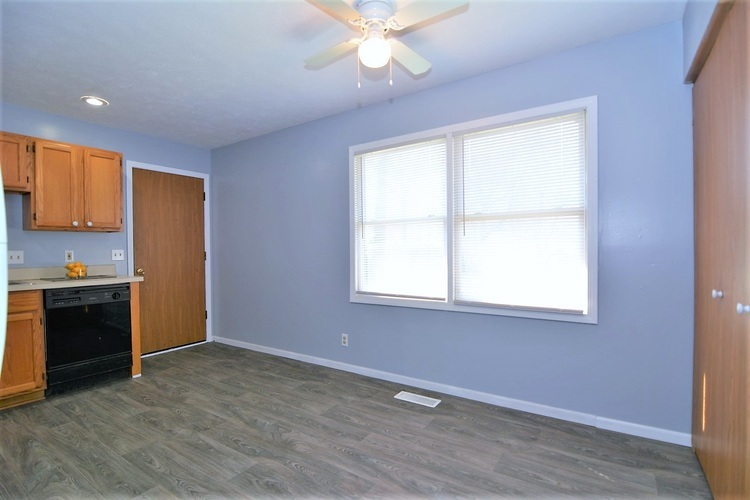 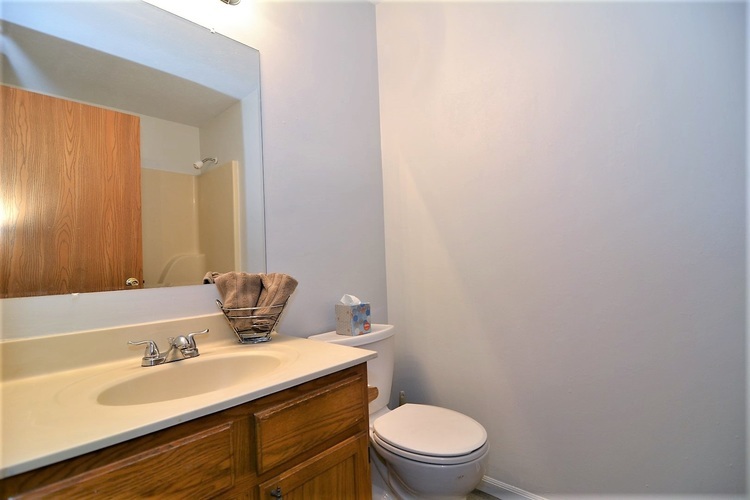 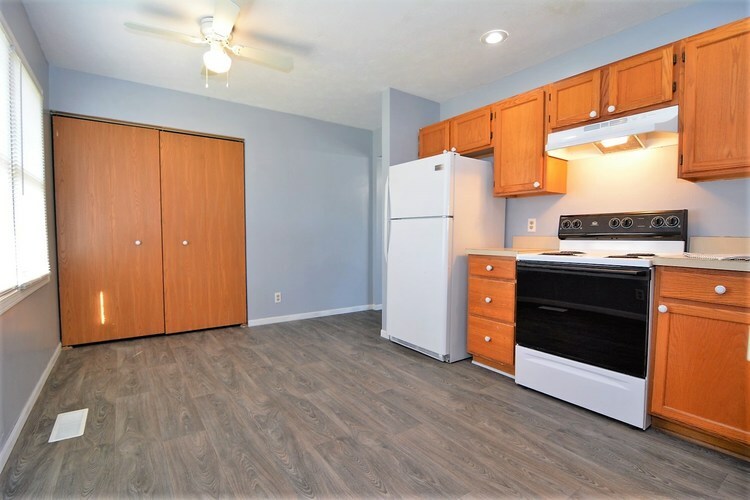 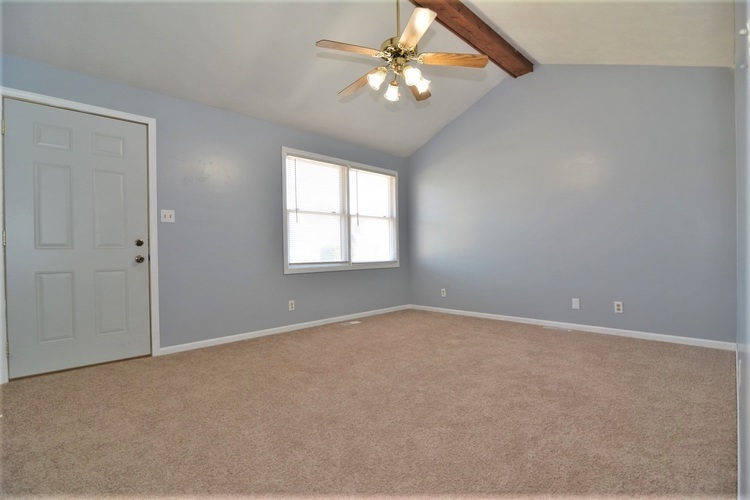 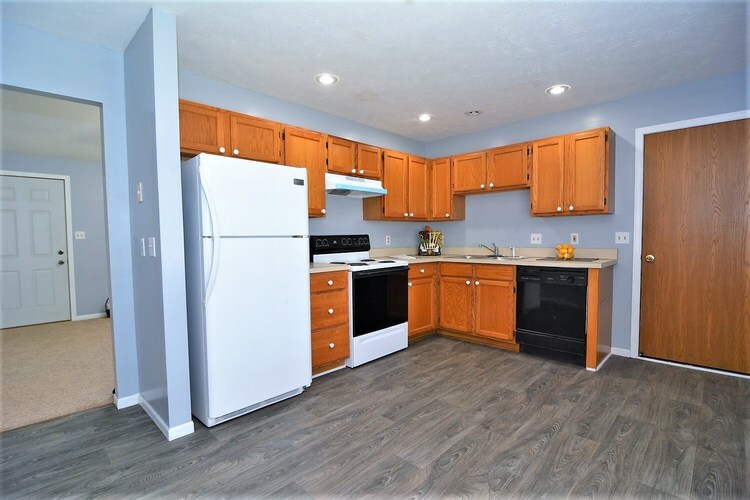 Several updates include new flooring throughout, neutral carpet in all 3 bedrooms, living room (which has a vaulted ceiling) and hallway, as well as new vinyl flooring in the large eat-in kitchen and bathroom. 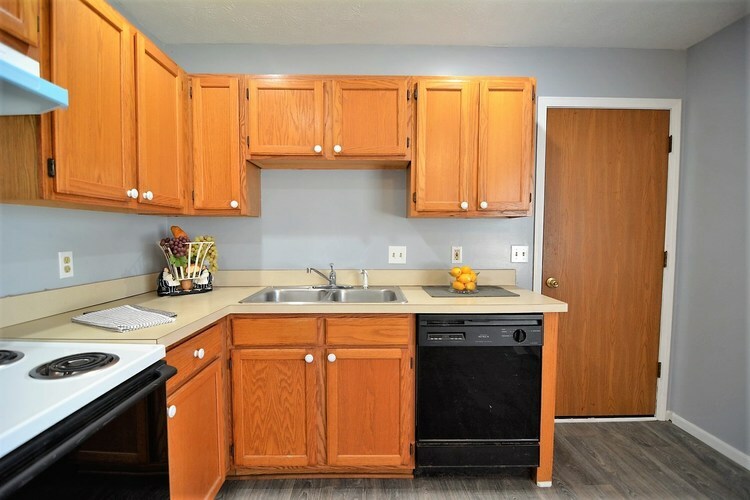 Some of the light fixtures have been updated. 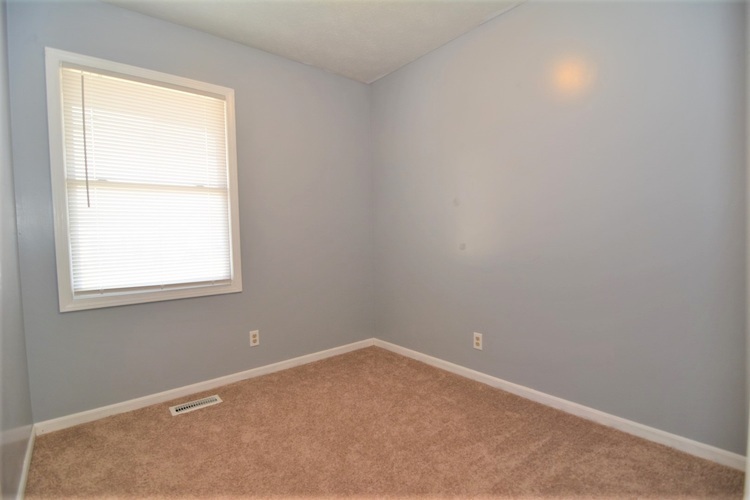 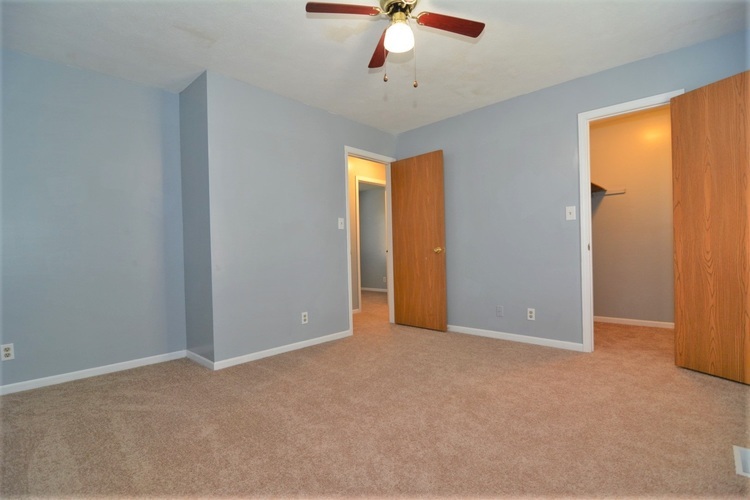 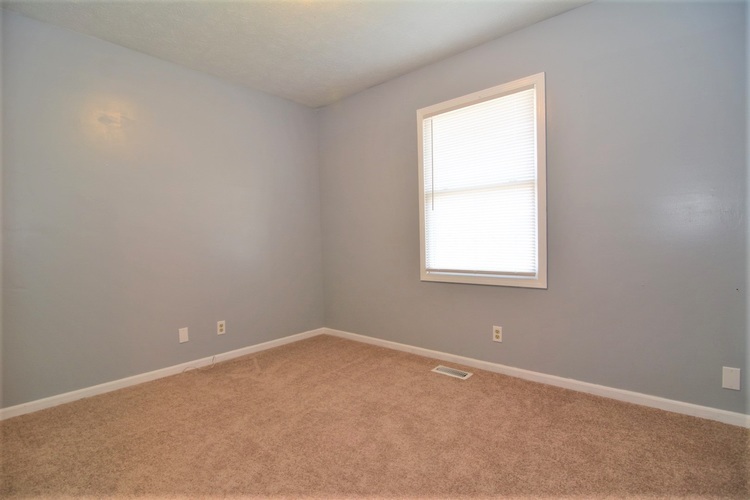 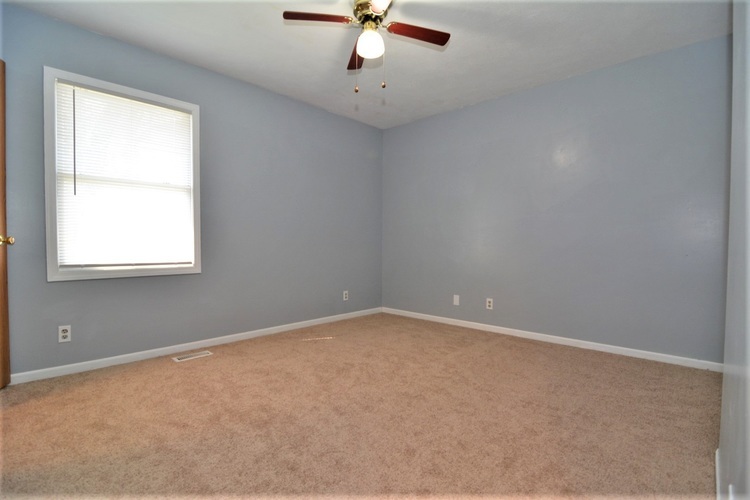 All the rooms in this home have also been freshly painted. 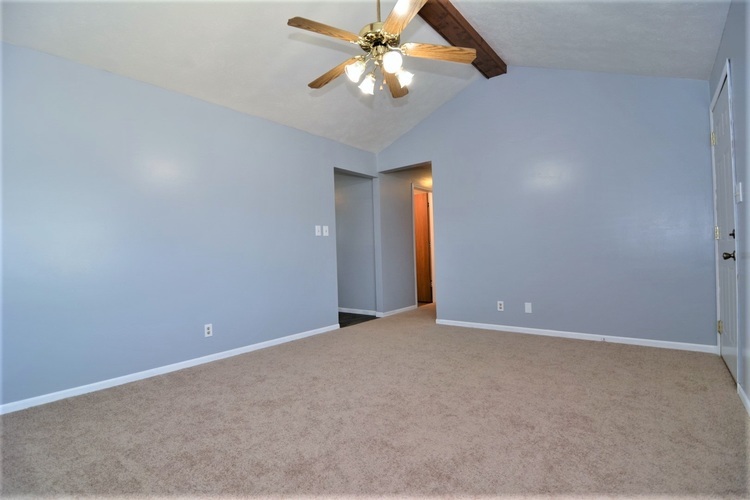 The seller is purchasing for the new buyers security a SUPREME home warranty through Buyer's Home Warranty 2-10.